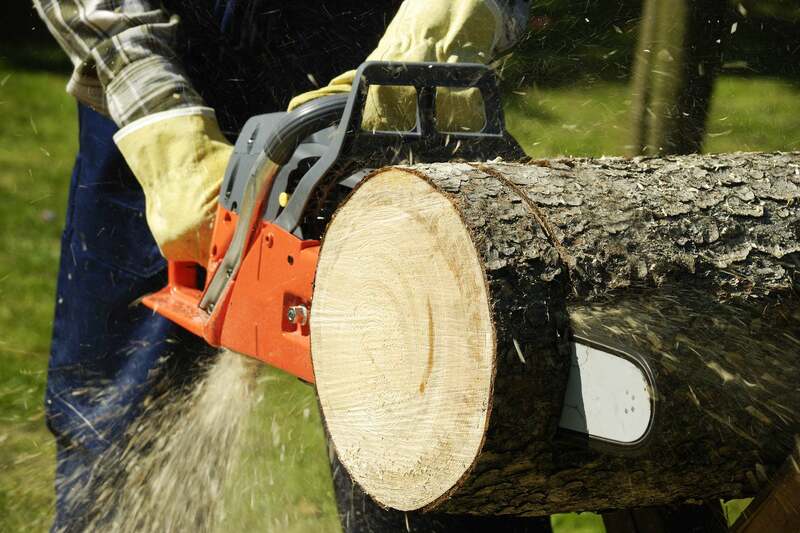 Midtown Tree Service is a professional tree service company committed to providing flawless execution of arboricultural services that enhance the beauty, health and safety of trees. 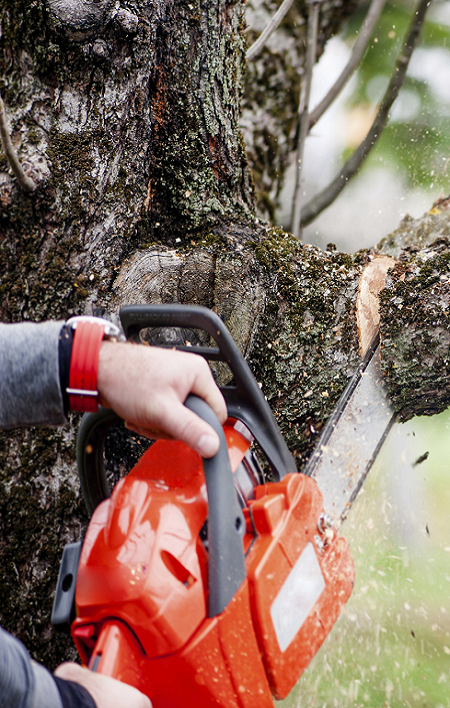 Our approach to tree care is to predefine the services that are necessary and prioritize work functions over a period of time that best fits into your budget. The objective is to provide necessary care and safety to your trees while eliminating expensive crisis calls. Our company provides a complete line of professional tree care services to help maintain and preserve our client’s valuable landscapes. 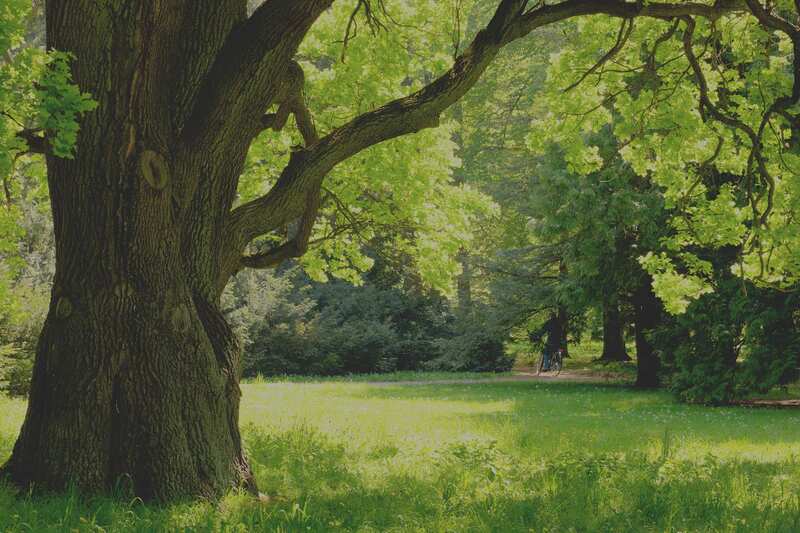 We believe we provide the highest quality care for your trees because we adhere to the strictest of standards and use only the highest quality products and equipment. Doing so allows us to provide our clients with consistent, dependable and high quality results! Our Tree Experts and Arborists are out in the field working, not in the office. Educating clients about commonplace tree-damaging practices. We want the best for our clients. Treating our clientele with respect. At Midtown Tree Service we have the proper training and education to prune your trees properly. There are several important reasons for pruning a tree. At Midtown Tree Service our goal is to provide exceptional service. From the first contact to the final cleanup, we strive to provide a clean, safe and friendly experience. Stump grinding is necessary in most applications where you want to have lawn area or garden space. We can grind stumps 4" to 6" below grade. Comprehensive tree care tips will take you step by step, from selecting and planting the right tree to the care and upkeep of a mature tree. We have serviced thousands of families as well as businesses and municipalities in Oklahoma. Chances are, if you live in Tulsa, Broken Arrow, Bixby, Jenks, Owasso and the surrounding area, you know someone who is satisfied with the tree service done by Midtown Tree. Contact us for a free and no obligation quote. 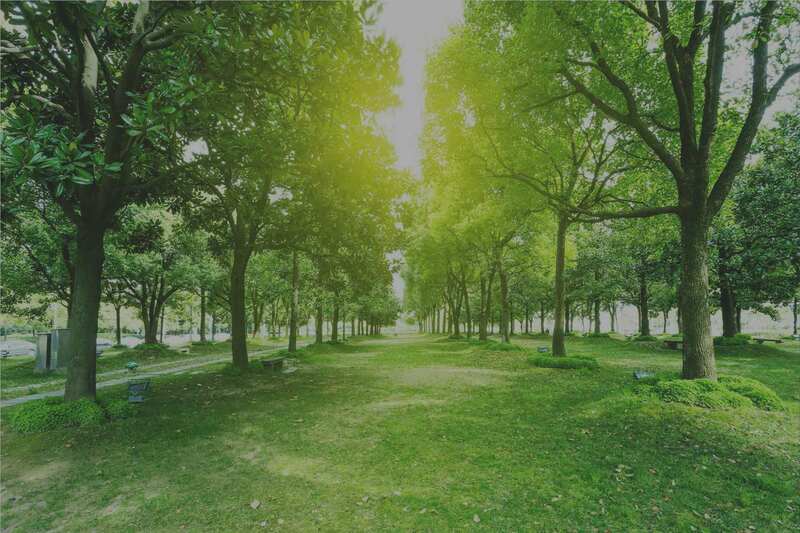 Midtown Tree Service is a professional tree service company committed to providing flawless execution of arboricultural services that enhance the beauty, health and safety of trees.